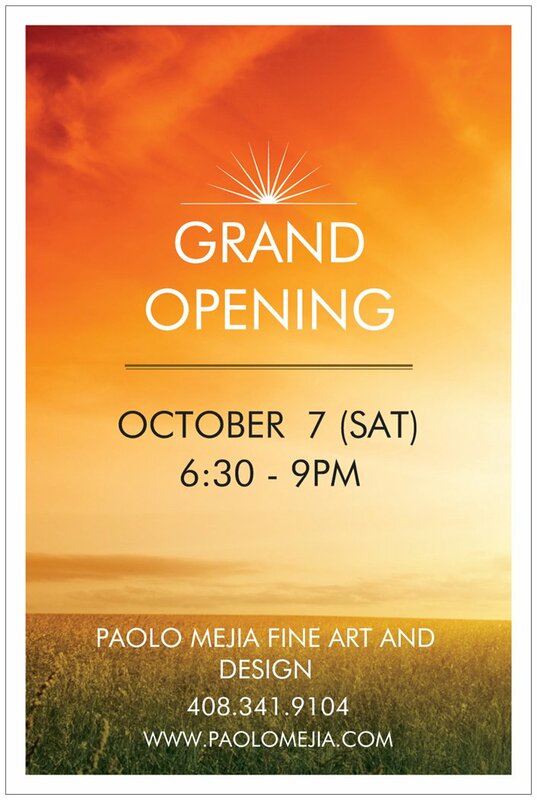 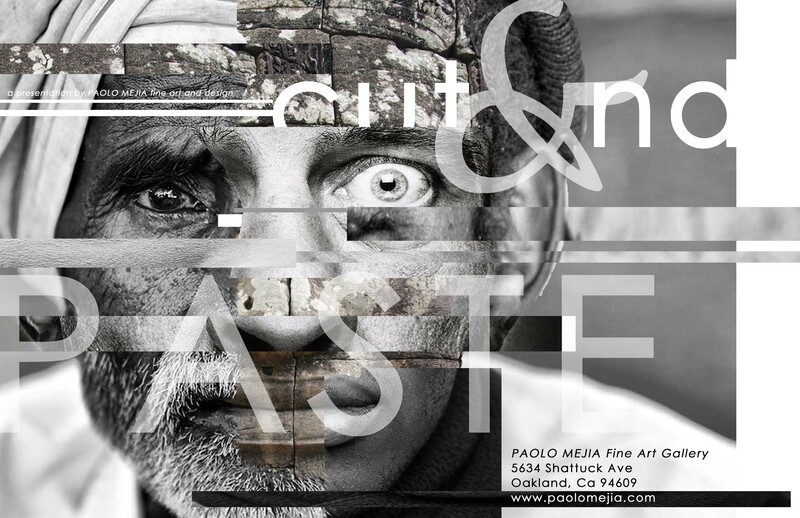 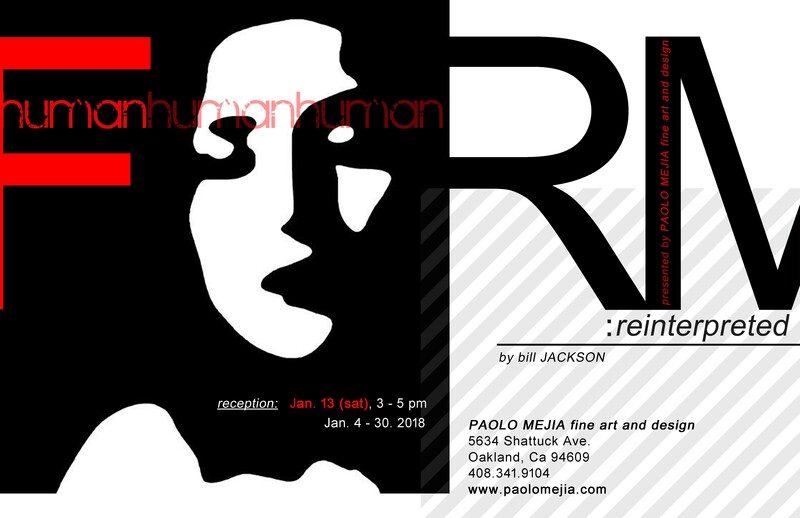 The Paolo Mejia Fine Arts and Design are looking for artwork for our October group art show entitled “Cut and Paste” that will be held at our new gallery at Upper Temescal/Bushrod District of Oakland. 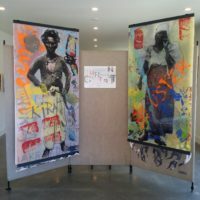 We are seeking guest artists to submit collaged artwork that expresses innovation, creativeness and strength in any format. 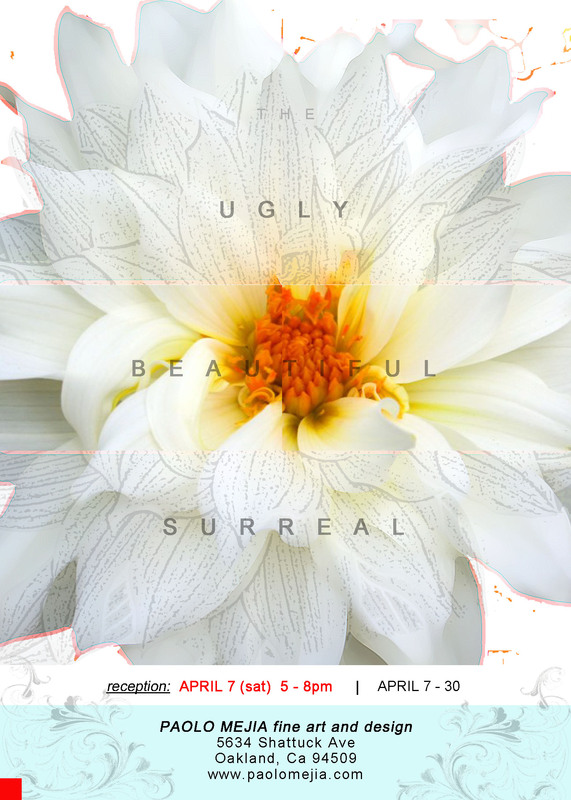 The group art show will showcase the versatility of artists and see what kind of visual art they can produce. 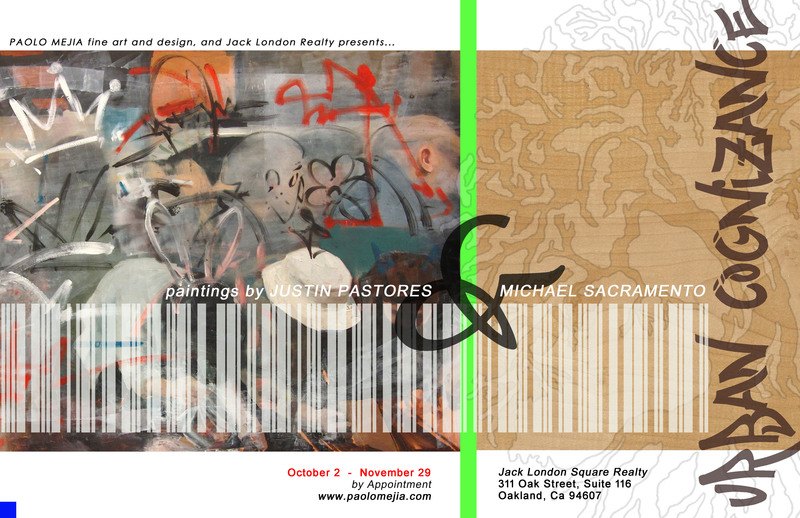 We want to see and share your creativity with the community. 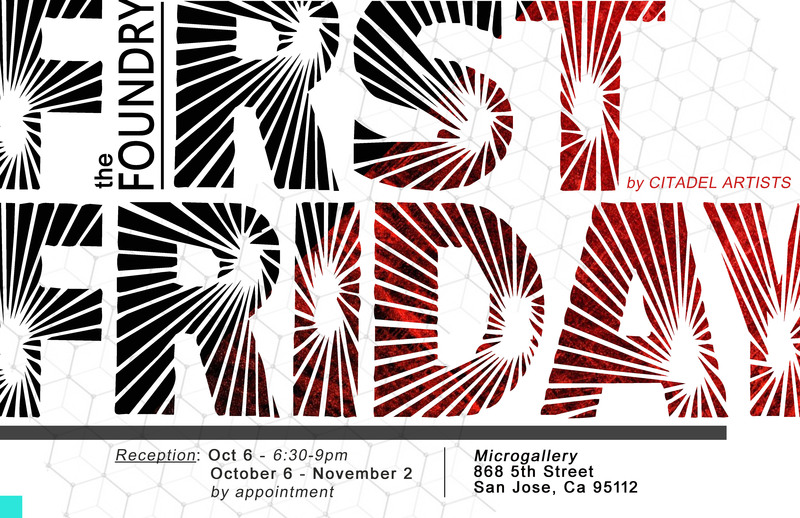 Submit now and be part of the Grand Opening of our new facility in Oakland. 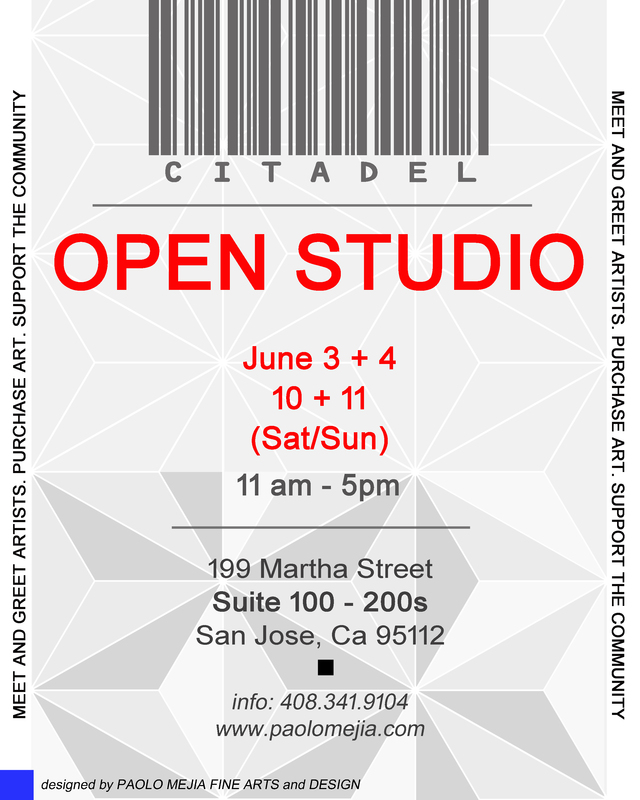 The Citadel Artist Community along with the Paolo Mejia Fine Arts and Design, invites everyone to attend our Open Studio the first two weekends this June. 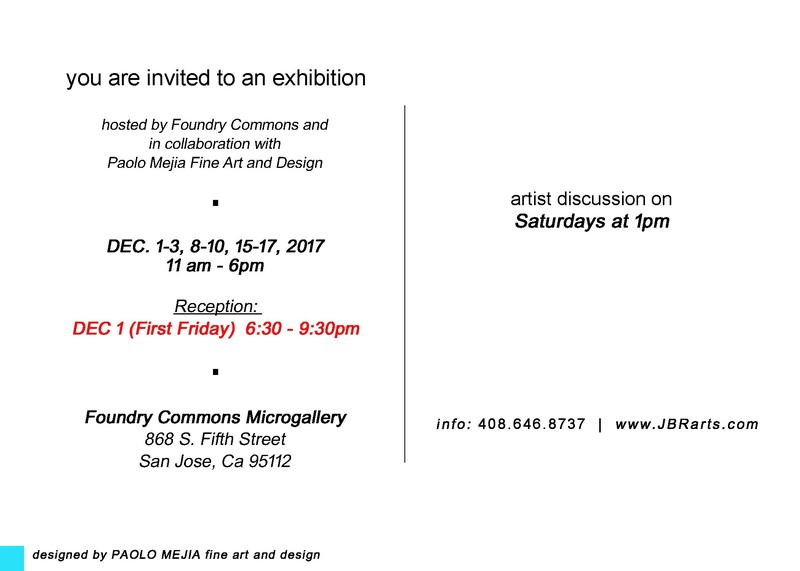 We are opening our art community to the public, where everyone can visit studios, meet and greet artists, purchase arts, and connect. 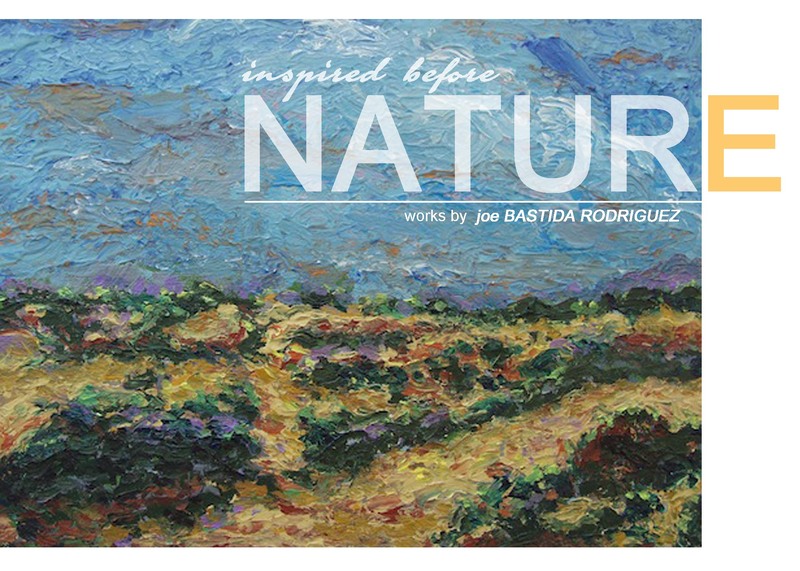 Come pass by our artist commune and see a diverse artistic scene this June.